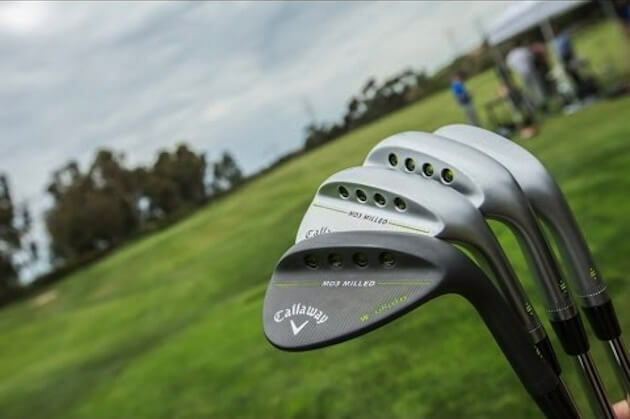 Callaway and the king of wedge design Roger Cleveland have come up with a great new range of wedges. They have incorporated three grinds that will cover all swing types and conditions. Watch below and see what Roger has to say about the new range. The Newest Clubs From Callaway Are Here! Be The First To Shop The Great Big Bertha & MD3 Wedges at Golfsmith.com!